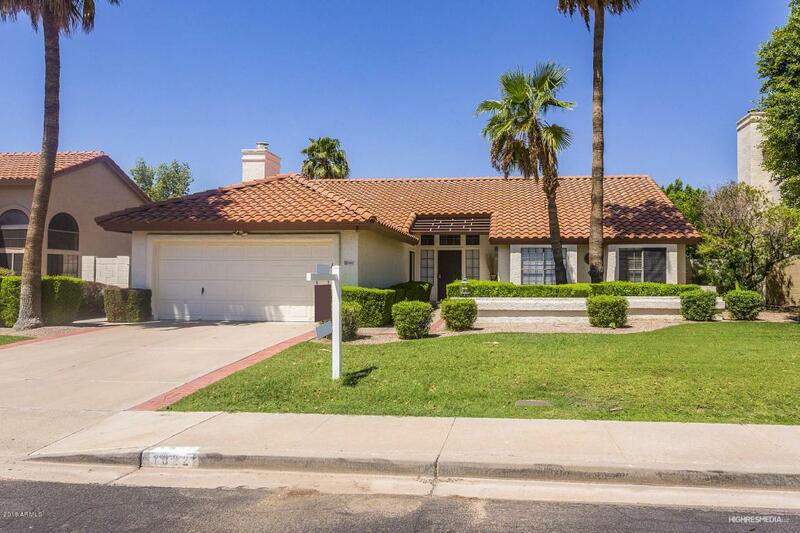 Single level home w/Great curb appeal within Fair Oaks of Alta Mesa. Walk up the Hedge Lined Walkway to your new home! 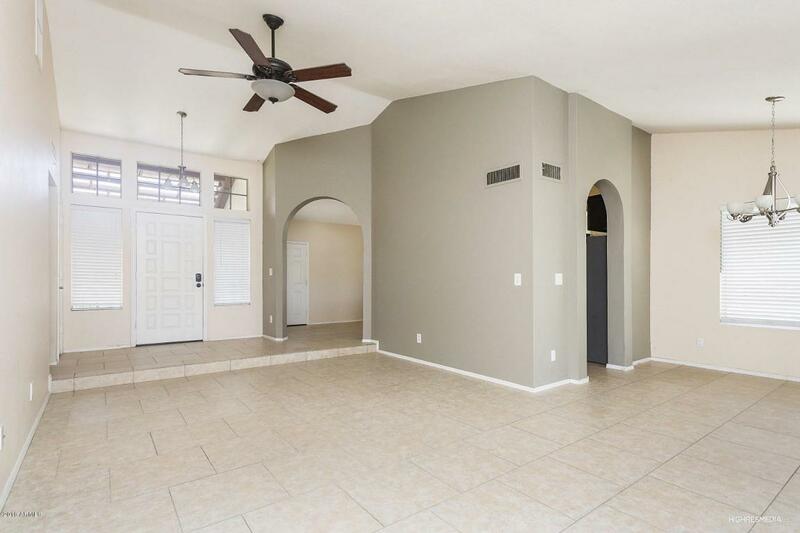 Step inside to Living room w/Dining area, Kitchen, & Family Room. The Family Room features a Wood Burning FIREPLACE w/Mantel awaiting your decor. The Kitchen features beautiful GRANITE countertops & stainless steel appliances. The Master Bedroom features updated flooring, plantation shutters, ensuite bathroom w/ spacious shower, & walk in closet. 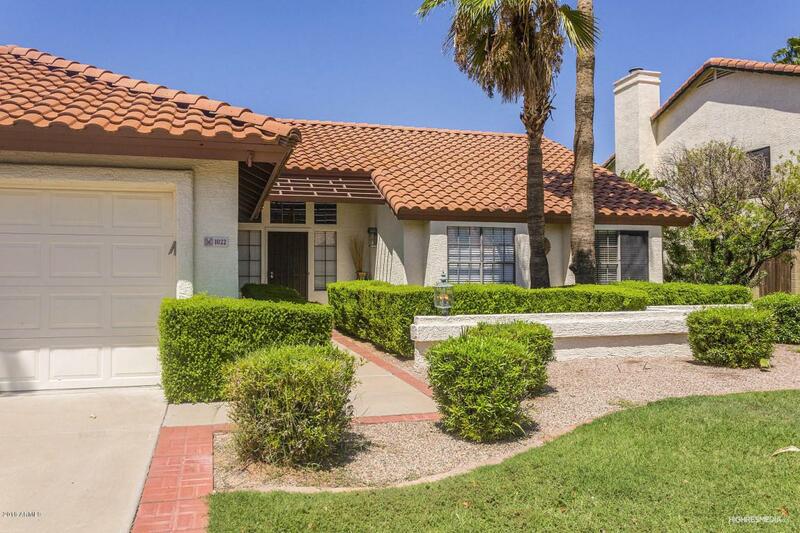 There are two additional bedrooms & Full Bathroom. Inside Laundry Room is generous in size. 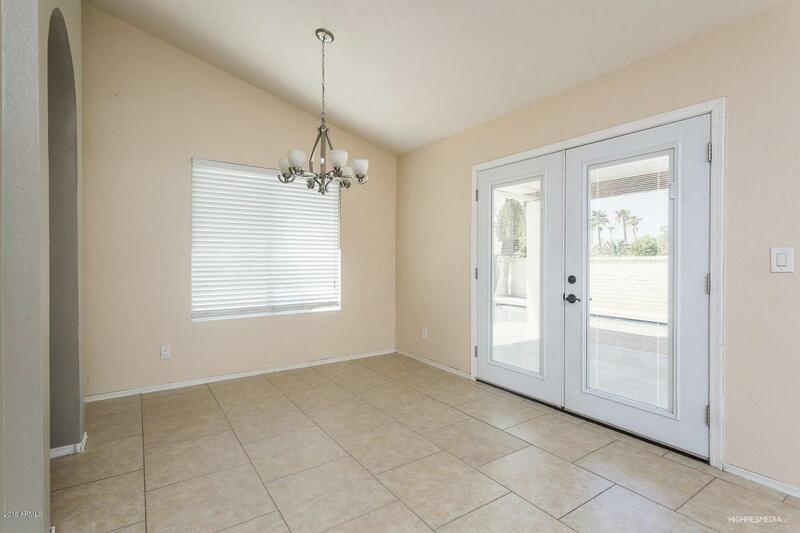 Step out back through the french doors onto your EXTENDED Covered Patio, low maintenance yard (artificial grass) & POOL! Large Storage Shed conveys & offers extra storage. HVAC updated to Trane unit in 2017! Come See Today!